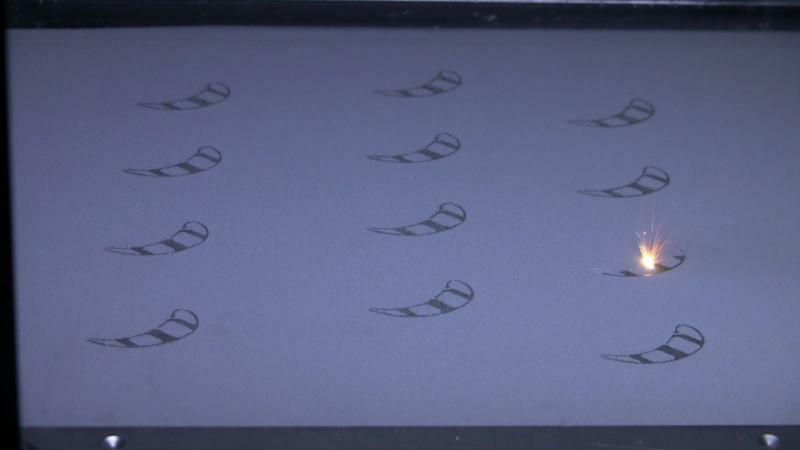 This 3D printer uses metal powder to build thin layers using a laser. Greg Morris, now a GE employee, started Morris Technologies for engineering design and rapid prototyping. The printer prints from a computer generated design. The laser cuts through the honey-like material to form a part. One of the parts made from 3D printing. The GE 3D printing facility is in Sharonville now, but will eventually move someplace else and quadruple in size. The technology works by taking a very fine grain metal powder and thinly layering it using a laser. This is different than taking solid material and subtracting it to make a part, like is done in machining. 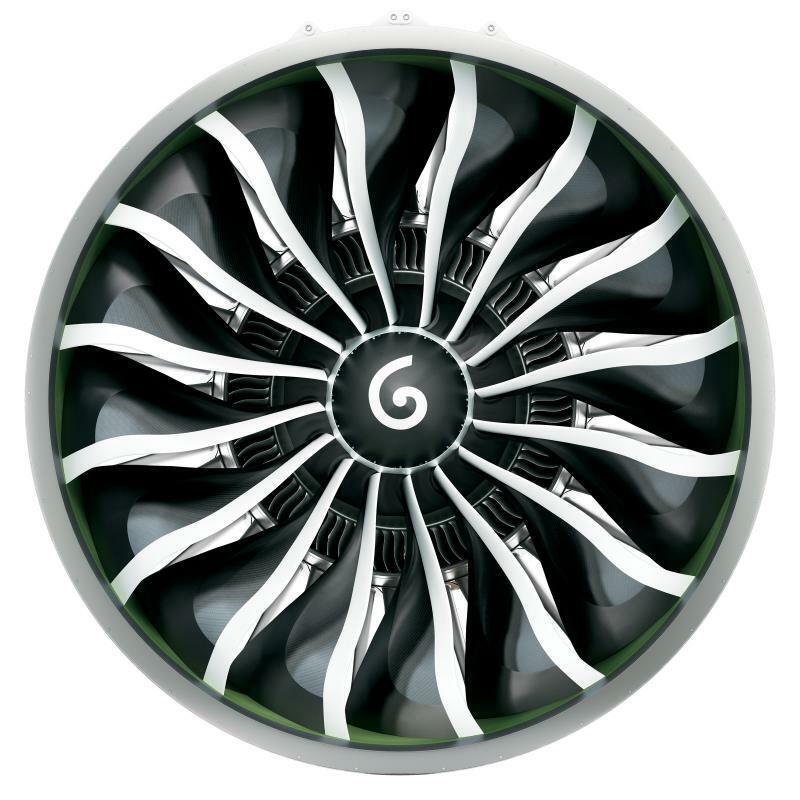 GE Aviation plans to produce its fuel nozzels for the Leap 56 engine this way. Greg Morris says, "I think it's just a phenominal step forward. 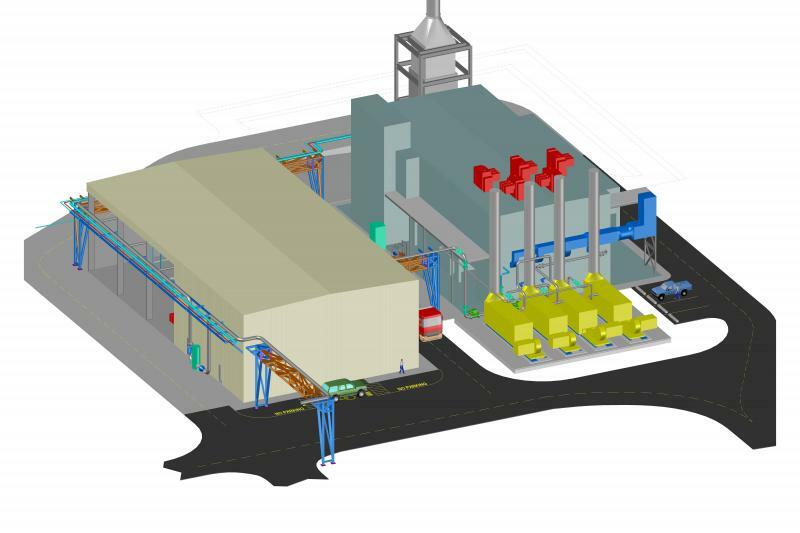 GE is taking a very big swing at this technology, putting a lot of faith in this technology to be game changing for them and driving much better fuel efficiency, at least for this engine and I expect we will see a number of different applications of additives for other engines going forward." This facility does primarily prototypes. These 3D printers cannot yet produce replacement parts for aircraft. Morris says that will be 10 to 20 years down the road. 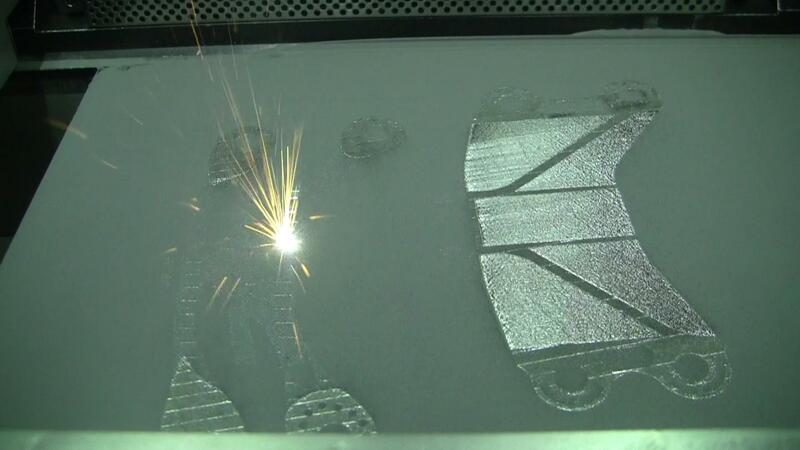 Besides aviation, 3D printers are taking off in health care and the oil and gas industry, to name a few. The Consumer Electronics Show this month showed some possibilities. A company called Makerbot says it can make a prosthesis, normally costing tens of thousands of dollars, for five dollars. Ohio EPA Director Scott Nally, challenged by Governor John Kasich to outcompete neighboring states for jobs and capital, points to a plan his agency used with GE Aviation to fast track permits. What normally could take up to 18 months to approve took just five months. Because it was so successful, the system of using six people instead of two to process the permit may be modeled around the state and nation. 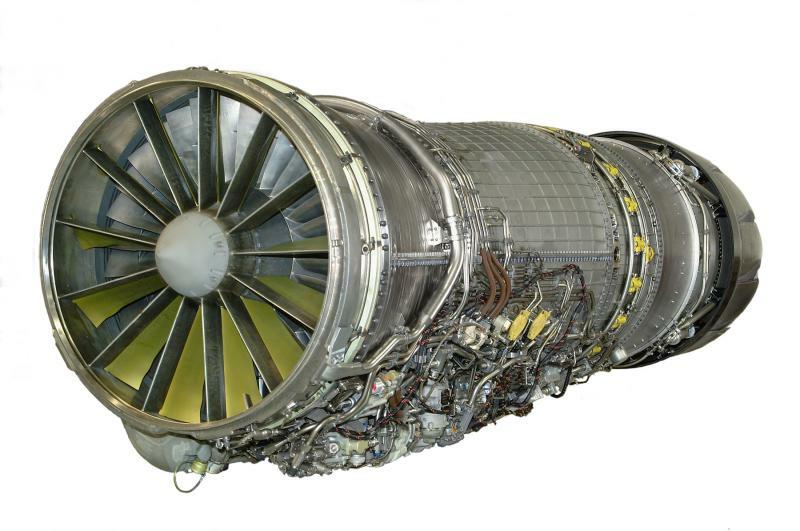 GE Aviation says the Royal Saudi Air Force (RSAF) is now the largest operator of its F110 engine other than the U.S. government. Today the Evendale-based company announced RSAF has ordered 193 F110-GE-129E engines for 84 new twin-engine Boeing F-15SA aircraft.